Ancient Greece has for too long been studied in isolation from its Near Eastern neighbors. And the ancient Near East itself has for too long been seen as an undifferentiated cultural monolith. Classics and Near Eastern Studies, in our modern universities, continue to be separated by various disciplinary, linguistic, and ideological walls. Yet there is a growing trend to dismantle these divides and look at the Greek world within its fullest geographical and cultural contexts. 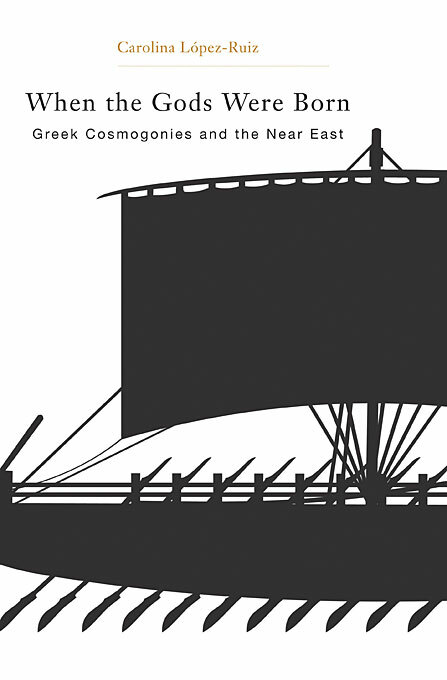 This book aims to bring the comparative study of Greek and Near Eastern cosmogonies to a new level. 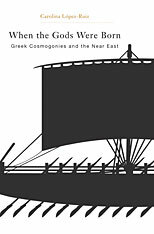 It analyzes themes such as succession myths, expressions of poetic inspiration, and claims to cosmic knowledge, as well as the role of itinerant specialists in the transmission of theogonies. Rather than compiling literary parallels from different periods and languages and treating the Near East as a monolithic matrix, the author focuses on the motifs specific to the North-West Semitic tradition with which the Greeks had direct contact in the Archaic period. Focusing on Hesiod’s Theogony, the Orphic texts, and their Ugaritic, Phoenician, and Hebrew counterparts, Carolina López-Ruiz avoids traditional diffusionist assumptions and proposes instead that dynamic cultural interaction led to the oral and intimate transmission of stories and beliefs.